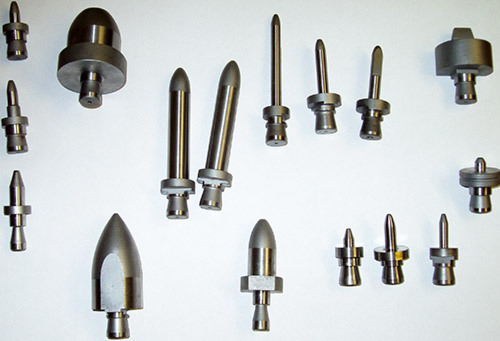 We have the location pin for your system, whether you're looking for standard shapes and sizes or custom pieces for special applications. We stock common style location pins, including American and metric measurements, for same-day shipping to help ensure that our customers' systems run efficiently. Send your inquiry to us and we will provide with a prompt, competitive quotation.